Top 5 markets in London: Find the best bargains!!! 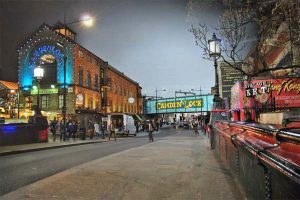 They are cheap, you will find nice bargains and you can buy everything: We are talking about “the best markets in London”. 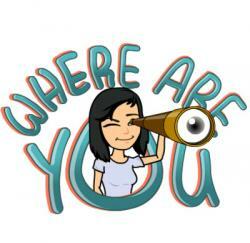 All you have to do is ask, seek and find! Is like a game! Come and have fun in the street markets of London. It is always a pleasure to visit London, the streets the landmarks even at the markets is a pleasure to discover antiques and collectables buy the freshest and exotic fruit or try the best delicatessen between the market stalls and the stylish restaurants. Lovers of markets and bargains of any kind will enjoy going around the markets during their visit to London. But do you know where to go? We will tell you the top 5 markets in London, and also the most visited both by tourists and by Londoners. Silverware and vintage clothing are their specialities. But also in the Portobello Market Road, you can find artwork and anything else related to antiques and not just with it. 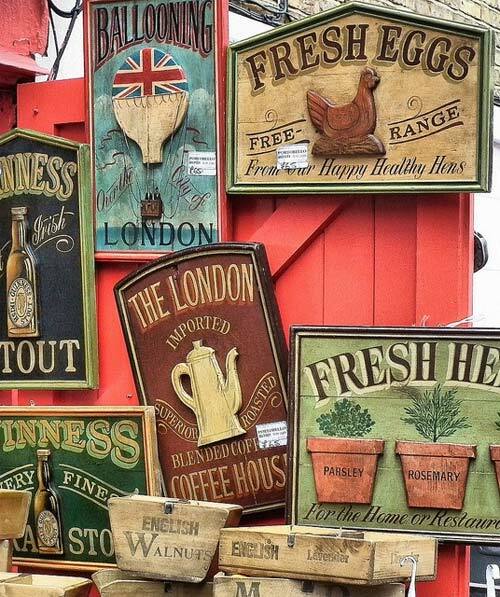 Every Saturday the famous “Portobello Road Market” exposes their wares in London’s neighbourhood, Notting Hill. The prices of goods vary and even if in the end you do not find a good bargain, the visit will be worthwhile as it’s always very lively with a good atmosphere. It’s nice, in fact, even just walking around the stops, looking the objects and trinkets that have some sort of stories from the past to unravel. Nearby it is also the Notting Hill market, where you can find milk, cheese, yoghurt, fresh fruit and many other delicious specialities exposed at stops outside the metro station. It is without any doubt the most extravagant market in London. At this Market, you can find an incredible mix of cultures and people of all kinds: from the ladies with the classic British elegance to punks with Mohawks, and obviously, you will find tourists strolling hunting for funny gifts. 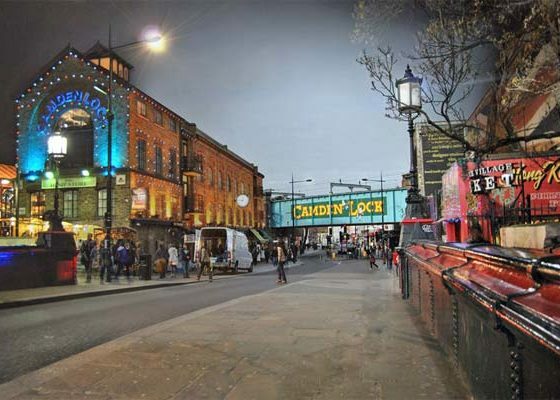 The market in Camden Town it’s atypical, it’s different, it’s colourful and eccentric. In the 5 areas (some outdoors, some covered) of this Market, you can eat food from around the world from China to Mexico, Italy and Morocco. You can immerse yourself in the most incredible stops! Or visit the cutest shops! You will find shops of all kinds and for all budgets! 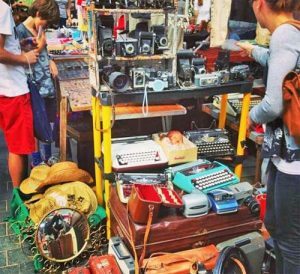 At this Market, you can buy t-shirts from young-designers, handmade items, cult objects for fans of the Beatles, records, furniture, whatever you are looking for! Open: Tue-Sun 10-18 Metro stop: Covent Garden or Leicester Square. Click here. Covent Garden Market Is located in the centre of London, is famous, is expensive, but you can’t miss the chance to visit it. Every day thousands of people visit the Covent Garden Market, not only for goods and fashion items but also because this is the oldest covered market in the heart of London! At this market, you can also find acrobats, singers, tenors and other “street performers” who entertain all the visitors! Is a fantastic display of talent! 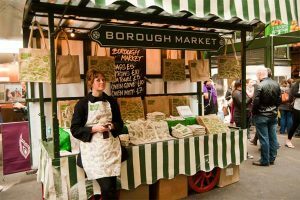 Lovers of food and delicatessen cannot miss the chance to visit Borough Market. Borough Market is located near London Bridge, is one of the largest food markets in London, where you can find all kind of food. Among the stops, you will find not just fresh and tasty local products but also specialities, often cooked and served at the time, from all over the world! The market itself is a work of art, the former historical references to the date of its existence, dating back to 1276, but according to tradition, was born several centuries earlier. The product quality is of the highest level, from freshly baked bread to the fine selection of cheeses and other delicacies. 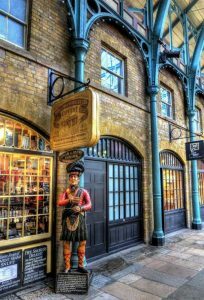 Old Spitalfields Market is not that famous as the other four, but it is a historic covered market, where you can find antiques at very low prices, with increasingly popular and trendy boutiques and restaurants offering the best “young talent” in the city. The Old Spitalfields Market is located in Aldgate East between Brushfield Street and Lamb Street. On Thursdays and Fridays, they sell vintage clothes and accessories. Tell us what do you think of this selection of Markets in London.